Satisloh will mark the production of their 1,000th VFT-orbit generator at MIDO 2019 in Milan by holding an auction on February 23rd at 2:30 pm, The company will donate 50,000€ of the winning bid to global vision disability and development charity, Light for the World (Licht für die Welt). As part of their mission to provide people with better vision, Satisloh is committed to supporting the work of Light for the World, who provides crucial eye health services and empowers blind and visually impaired people in some of the poorest regions of the world. About 90 percent of blindness and visual impairment in Ethiopia could be prevented. Light for the World, through the support of donors and partners, provides crucial eye health services and prevents blindness in some of the poorest regions of Ethiopia. The 1,000th VFT-orbit will be displayed at Satisloh’s booth, N01 in Hall 6 during MIDO 2019. The generator, a VFT-orbit 2 with all available features, will be specially-painted by an artist with a one-of-a-kind design.To participate in the auction potential bidders must pre-register online under https://satislohauction.com and be present during the auction on Saturday February 23rd at 2:30 pm at Satisloh´s booth. All visitors can also enjoy a slice of the VFT-orbit cake. Pete Lothes, Satisloh´s Global President, said: “The production of our 1,000th VFT-orbit is testament to our flagship generator’s success in the ophthalmic industry. Since we first introduced the VFT-orbit in 2008, we have developed it to become the fastest, most robust and easiest-to-service generator available, and consequently, the most trusted by ophthalmic labs. Metro Lab, a complete solution for regional express production for small to mid-size labs, including Surfacing (Blocking, Generating & Polishing, Deblocking), Coating (Hard & AR Coating), and Finishing. Lab 4.0 solutions for fully automated/high volume lens production, enabling businesses to establish a truly industrialized lens manufacturing facility and drive operational efficiencies. Key components of Lab 4.0 include the software systems MES-360 (Manufacturing Execution System) and MOM-360 (Manufacturing Operations Management). As part of Lab 4.0 smart automation technology, Satisloh will also showcase the new ART-Block-Pod for automating the handling of alloy-free, environmentally friendly ART block pieces. Essilor International, an EssilorLuxottica subsidiary, is actively pursuing its acquisition and partnership strategy with the completion of four transactions worldwide, representing combined full-year revenue of around €48million. 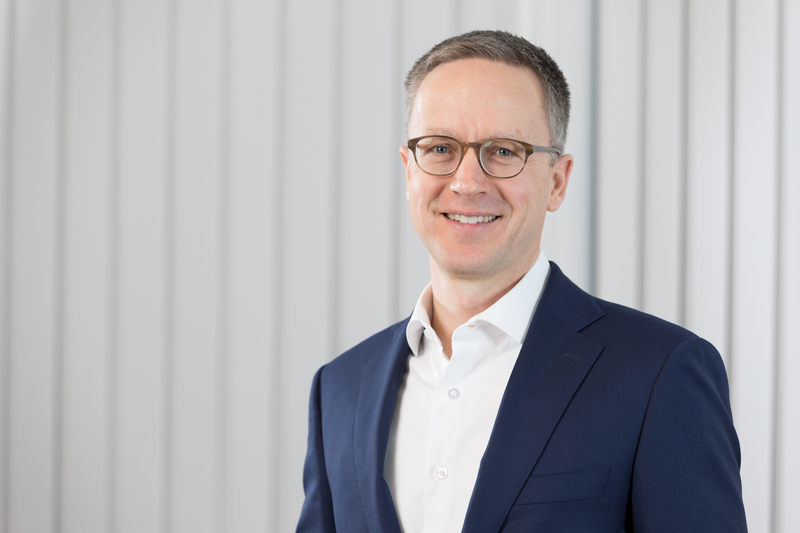 Essilor further strengthens its development strategy in Germany, the fifth largest ophthalmic optics industry in the world. 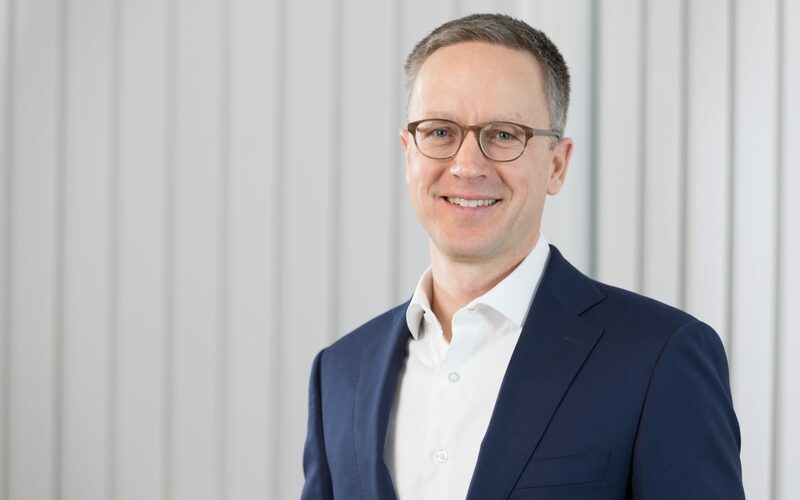 To speed up the development of a drive-to-store model that gives consumers access to the latest digital technologies combined with the expertise of independent opticians, Essilor signed an agreement to acquire 100% of Brille24 GmbH. The latter is one of the leading online retailersof optical products in Germany with annual revenue of close to €25 million. The acquisition of Brille24 is subject to approval of the German competition authority (Bundeskartellamt). The Company reinforces its presence in Greece, where Essilor partner Shamir acquired Union Optic, a prescription laboratory that also distributes optical instruments. Union Optic generates annual sales of about €9million and operates four branches across Greece and Cyprus. Union Optics acquisition by Shamir will strengthen the footprint of the Essilor Group in the territory, where Bairamoglou and Unilens are long standing distributors of Essilor lens and Nikon lens, respectively. Essilor also expandsits coverage of Latin America to ensure broader access to its innovations in markets there. Essilor acquired a majority stake in Indulentes, one of the leading prescription laboratories in Ecuador with annual revenue of USD9 million. Indulentes will leverage Essilor’s technological know-how to accelerate its expansion in a local market that holds huge potential for progressive and antireflective lenses. This acquisition represents Essilor’s first move into Ecuador. Coburn Technologies, Inc. is pleased to announce the promotion of David Kilfoil as the new Marketing Manager for the company. Kilfoil has been with Coburn for more than three years now as the Marketing Specialist, with primary responsibilities including the full management of the domestic trade show and exhibition schedule, as well as the coordination of a variety of other digital and traditional marketing communication tasks, covering all areas of the business. “It is a pleasure to promote David to this new role as our Marketing Manager. 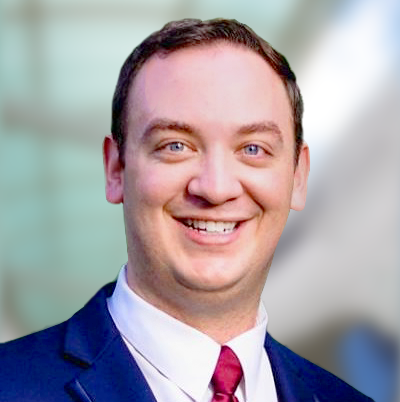 It is a well-deserved promotion as he has shown great dedication to the Coburn business during his time with us thus far, and we are excited to see where he will take us in this new role,” states Alex Incera, President of Coburn Technologies. In this new role, Kilfoil will continue to perform his existing marketing responsibilities, while building on key company initiatives, including brand management and press and industry relations. Kilfoil has recently been nominated as a member of the Emerging Optical Leaders Committee within the Vision Council and represented Coburn Technologies the Executive Summit at the end of January in Orlando, Florida. 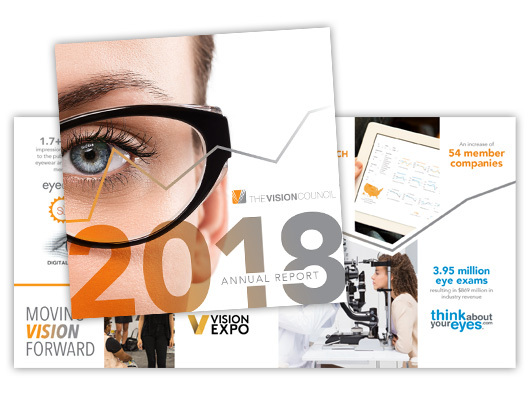 Looking ahead, Kilfoil is leading the planning for Coburn Technologies’ presence at the upcoming Vision Expo East, and will be in New York City. MEI returns to MIDO again this year, confirming its now-traditional dual presence: once again, the institutional stand, targeting the industrial sector, will be joined by an exhibit space given over entirely to EZFit, the compact edger dedicated to retail users. Constantly looking for innovative solutions that will allow labs and lens and frame manufacturers increased flexibility and productivity through simplified processing, at the Milan show, MEI will present a series of key systems designed to offer its clients a total quality performance in the lens edging process. One of the biggest breakthroughs is the FlawLessFit lens mounting system. Consisting of FlawLessGauge, a new measuring device, to be paired with the existing tracer and integrated with MEI cutting machine software, the FlawLessFit system ensures perfect assembly the first time, making re-machining a thing of the past and eliminating not only the added expense but also the waste it produces. 4QC – MEI’s new automatic quality control system, developed as an upgrade that can be applied to all 4Racer machines, carries out dimensional control of the cut lens, optical center position and cylinder axis after milling, ensuring the total optical quality of the lens produced. This system allows the lab to certify that every lens delivered meets the specifications, not only in terms of optical parameters but also the shaping process. Additionally, the data acquired during the final inspection contribute to monitoring the machine’s functioning, optimizing maintenance and preventing unforeseen downtime. Smart Loader, which can be added to the Sphera2Plus, has new, enhanced functions capable of keeping pace with the latest fashion trends. In addition to automatically orienting lens polarization and shading, the new Smart Loader is equipped with an automatic multifunctional illumination system that makes it possible to search for and align other distinctive elements on the lens itself. Thanks to the new Smart Loader, it is possible to produce shaping that is centered relative to pre-existing designs and logos. Even partially-visible decorative elements are located and perfectly aligned with the cut shape, for excellent aesthetic results. With an eye to Industry 4.0, the JobTracking4.0 software package takes all the data supervision functions already installed on the individual MEI lens edger and combines them with applications capable of analyzing, even remotely, productivity and efficiency data for the entire lab. With this package, it is possible to maximize system usage, trace the causes of downtime, support preventive maintenance and interface the lab with company management’s global systems. The new Eyegoal software release is another key innovation for lens edger operators. It ensures a powerful and flexible edging system, in keeping with developments in the world of eyewear, making it possible to take an intuitive approach to creating even very complex cutting designs, import cutting files from any MEI machine and share new format files between EzFit and 4Racer. And, finally, the new Shape Finder EVO Reflector, dedicated to quality control of cut lenses. An evolution of the already well-known Shape Finder EVO, this tool is equipped with a custom illumination system and, in addition to carrying out all the functions of the previous version, can check the dimensions of cut lenses and the position of visible laser and painted logos.